Today, when you order "Mind Game by Geni", you'll instantly be emailed a Penguin Magic gift certificate. You can spend it on anything you like at Penguin, just like cash. Just complete your order as normal, and within seconds you'll get an email with your gift certificate. Congratulation, this game is yours. 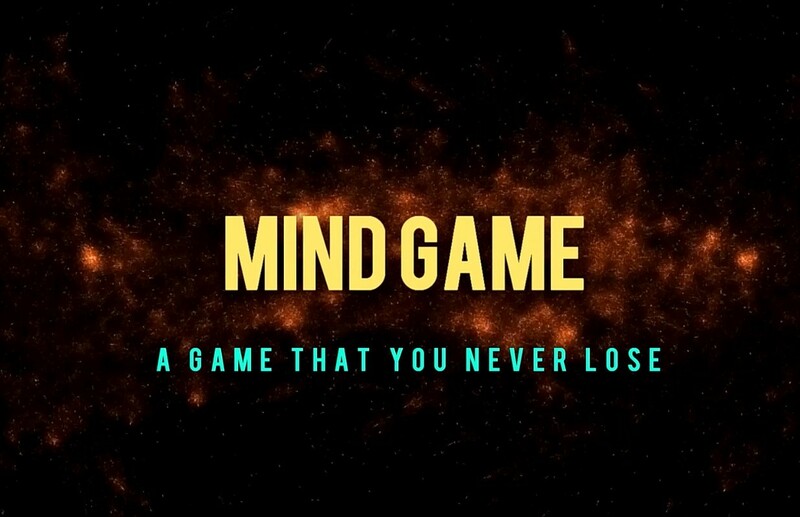 Mind game is my favorite effect that you always win in this game.